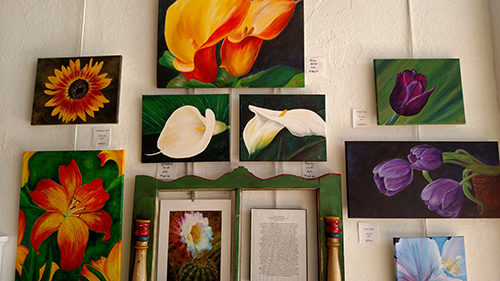 Take home your own New Mexico Art! 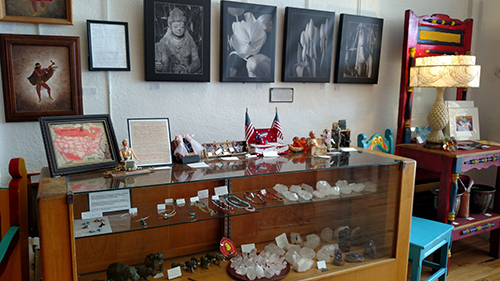 Just a couple blocks up Main Street, be sure to visit our Grapes Gallery. 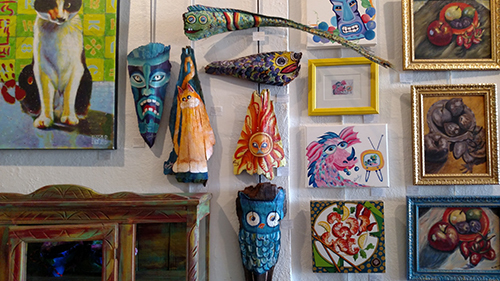 This cool art gallery offers one of the largest collections of local art for purchase. 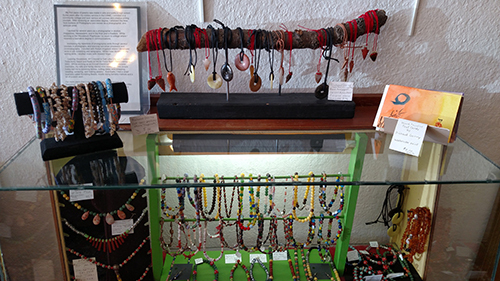 From small items like jewelry to large artwork, you are sure to find something you love. We are always hosting local events as well and feature several of our area's talented musicians. We are always open for Art Hop, the second Saturday of each month from 6p-9p. 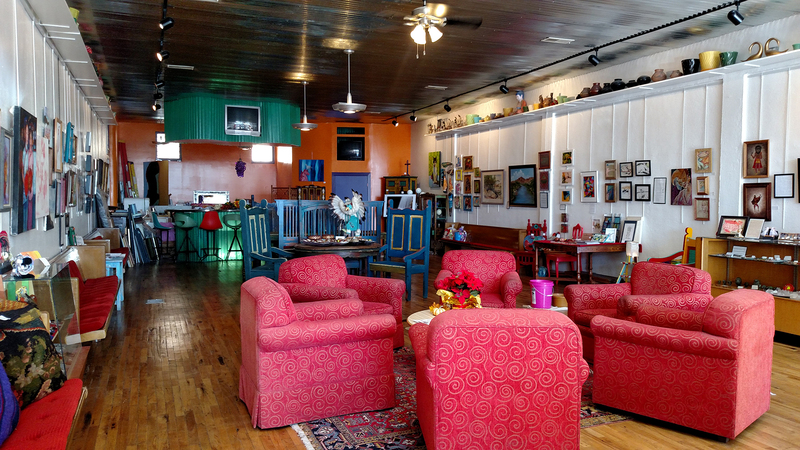 Visit Grapes and just circle around Main and Broadway to a multitude of local art galleries. All open their doors to the public and many feature live music and some delicious snacks. We like to make all your stays very special. Even if it's something that needs more attention, please let us know. "Everything was awesome! My husband and I have stayed there twice, we are always happy with everything. It's quiet, it's clean, everything is walking distance. Friendly staff, if you need anything they are there for you. Just a happy customer, I recommend the Pelican Spa to anyone who decides to stay for a few days in T or C. Thank you for the wonderful stay Pelican!!! Will be back."